Stay cool in the heat in these super-light quick-drying work shorts. 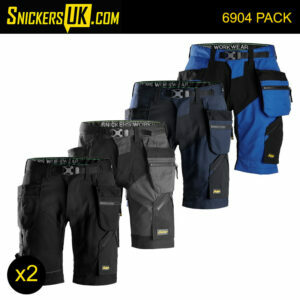 Featuring advanced high-functionality design with 37.5™ technology, ultra-light zippers and stretch gusset in crotch for maximum ventilation and dry working comfort. 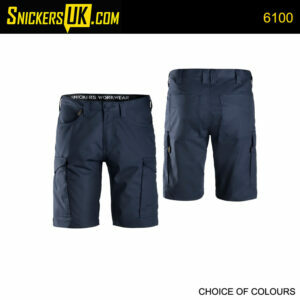 Super-light quick-drying work shorts, keeping you cool in the heat. Featuring advanced design with 37.5™ technology, ultra-light zippers and stretch gusset in crotch for maximum ventilation and dry working comfort. 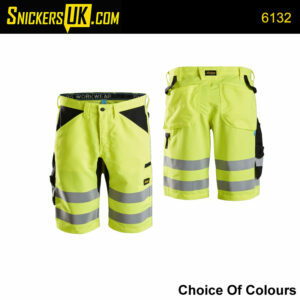 These light and comfortable shorts combine high-visibility with quick-drying fabric. Striped with heat sealed reflective tape and featuring easy-to-access pockets.